Signup today and be the first to get notified on new updates. 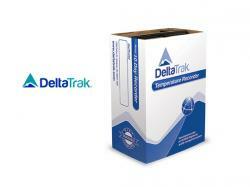 PLEASANTON, Calif., — DeltaTRAK®, a leading manufacturer and provider of portable environmental test instruments and cold chain management solutions announces the new In-Transit Temperature Recorder specially engineered with a lighter, but durable vented case for superior air circulation and accurate temperature responses. The new recorder includes streamlined documentation and an improved pull tab design to make the recorder easier to start. 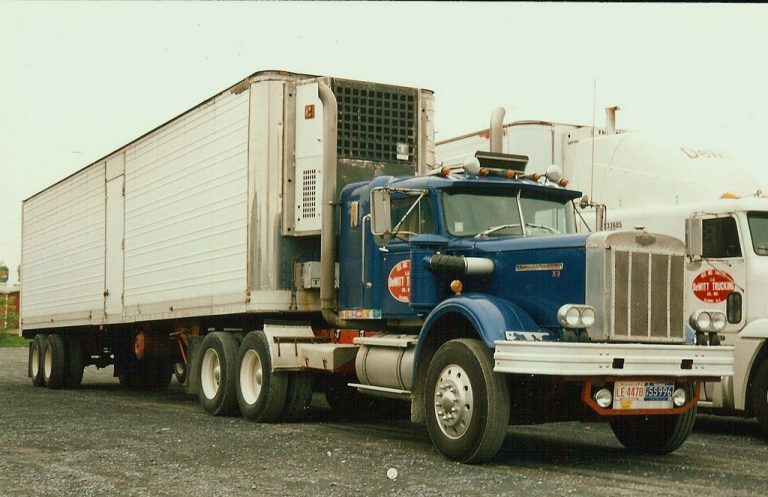 Serial numbers on every unit provides traceability documentation and the recorders’ patented design guarantees recording stops at the end of the trip. “Our recorders’ patented design and new features makes the process of monitoring temperature and providing product quality documentation easier and less costly,” said Frederick Wu, president and CEO of DeltaTRAK. The new DeltaTrak Single Use In-Transit Temperature Recorders, 16000 series models, are available in 5-Day to 90-Day transit periods. The recorder provides maximum accuracy and generates a permanent record of transit conditions on a 36 inch (91 cm) strip chart. Its view port also allows the operator to visually confirm activation after the startup tab has been pulled. 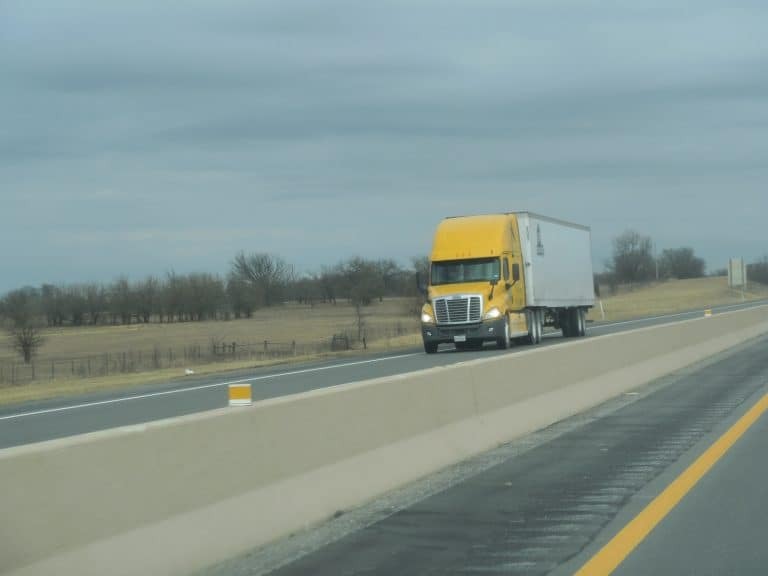 The in-transit recorders can be used to document the environmental temperature conditions encountered during storage and transportation of food, pharmaceuticals, chemicals, and other temperature-sensitive commodities.